The cross country season reached its half way point on Sunday 14th December when athletes from the counties of Avon, Somerset and Wiltshire came together at Bath University to contest the Tri Counties Championships.  North Somerset AC were well represented with 25 athletes competing from U11 to U20 age groups amassing a record 13 individual medals (4 Gold, 6 Silver and 3 Bronze) as well as 3 team Gold medals. First to face the starter were the U11 Girls and at the end of a fast run race Grace Ashurst was 2nd home (Silver medal) for Somerset and 12th overall. Close behind, Alice Bridger-Morales was 3rd home (Bronze medal) for Avon and 14th overall. Stephanie Brooks, with a battling run, was the 10th Avon athlete to finish and 35th overall. Louie Brunsdon was the sole North Somerset AC athlete in the U11 Boys race and ran in determined fashion to finish as the 9th Somerset athlete and 23rd overall. Next up were the U13 Girls, and representing Somerset, Lucy Maine ran a fine race to finish 2nd athlete home (Silver medal) and 4th overall. Running a tremendous race and just a few seconds behind Maine, the fast improving Nelly Bridger-Morales finished 2nd Avon athlete (Silver medal) and 5th overall. Completing the North Somerset AC team Ruby and Madeleine Soper finished in the same time as 9th and 10th Avon athletes respectively and 27th and 28th overall. Hopes were high for the three U13 Boys and they did not disappoint, with all three finishing in the first 7 overall. A dominant Sam Gentry led from gun to tape and finished as 1st Avon athlete (GOLD medal) and overall race winner. Max Powell, home from Dubai to compete at this one, finished a close up 3rd Avon athlete (Bronze medal) and 3rd overall, and in only his second race for the club Jack Wilkinson had a fantastic run to finish 5th Avon athlete and 7th overall. 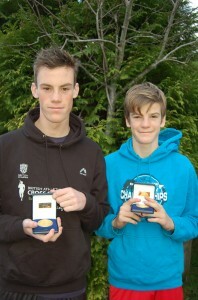 These performances were further rewarded when it was announced that the boy’s had secured the Avon Club Team GOLD medal. The U15 Girls age group is particularly strong in the South West and many of the top ranked girls from the region competed in this race. Always in the leading group and taking to the front at half way, Alice Davies continued her recent run of fine form to finish 1st Somerset athlete (GOLD medal) and overall race winner. Finishing strongly and clearly back to full fitness, Olivia Burton came in as 3rd placed Avon athlete (Bronze medal) and 7th overall. Fine packing saw Lauren Ashurst finish as 7th placed Somerset athlete and 12th overall, Sara Flower as 6th placed Avon athlete and 14th overall with Lizzie Plews placed 7th Avon athlete and 15th overall. Jaylan Bacon was the club’s sole representative in the U15 Boys race and in his first year in this age group finished a creditable 6th placed Somerset athlete and 12th overall. The club was well represented in the U17 Women’s race, fielding three athletes, Cecilie Andersen, Alys Withers and Angharad Flower, the first time all three have raced together this season. At the end of a tough 4.7k, British Orienteering Age Group Champion Cecilie Andersen was the 1st placed Avon athlete (GOLD medal) and 5th overall, with Alys Withers close behind as the 2nd placed Avon athlete (Silver medal) and 6th overall. A season’s best performance to date from Angharad Flower, finishing just outside the medal positions as 4th Avon athlete and 9th overall, will have encouraged her for the 2nd half of the season. Further good news arrived when it was confirmed that the girl’s performances had been rewarded with the Avon Club Team GOLD medal. The club displayed great strength in the U17 Men’s race fielding three very capable athletes. Up with the leaders throughout, the fast improving Joe Gentry finished as 1st placed Avon athlete (GOLD medal) and 3rd overall. Back to form David Warnes was close behind as 2nd placed Avon athlete (Silver medal) and 6th overall, with Mike Proffitt returning after a month long virus absence, battling his way round to finish 6th placed Avon athlete and 18th overall. The exhaustion from navigating the 5.7k course was alleviated by the news that the boys had secured the club’s third Avon Club Team Gold medal. In the U20 Men’s event GB Triathlete Zack Holdaway ran solidly to secure the silver medal as 2nd Avon finisher and 27th overall while former club athlete Cameron Coetzee ran a well-judged race to finish as 1st placed Avon athlete and 3rd overall. To round off a memorable championship it was later confirmed that Lucy Maine, Sam Gentry, Max Powell, Alice Davies, Cecilie Andersen, Alys Withers, Joe Gentry and Cameron Coetzee had all gained automatic selection for the joint Avon & Somerset Team that will compete at the prestigious Inter Counties Champions held in Birmingham next March. This is a record number of club athletes to automatically qualify.